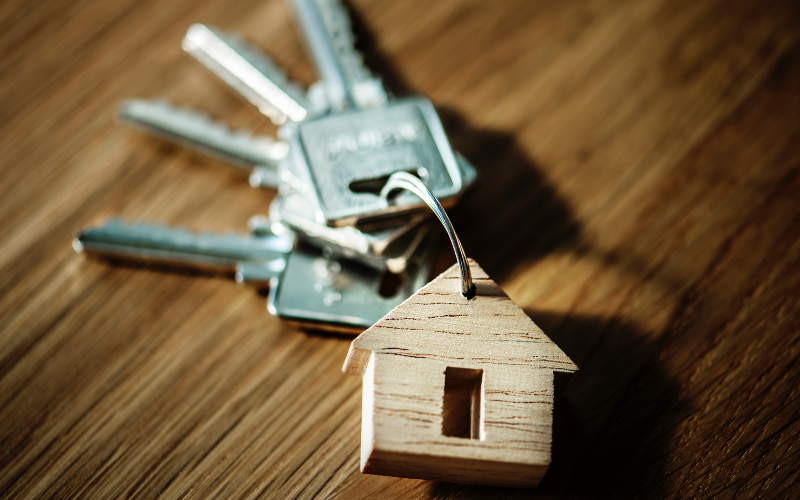 Almost every aspect of our lives is shaped by our home’s physical location and the building itself including how much we sleep, how well we socialise and how safe we feel. It makes sense then that if you are considering remodelling your home, you start with an understanding of design principles that affect your wellbeing. Here are Keystone’s five keys to remodelling your home for wellbeing. Not only does adding an ensuite increase your property’s resale value, in a busy family home an ensuite bathroom will provide you with the privacy and extra facilities needed to enhance your overall quality of life. A larger ensuite space gives you room to install a freestanding bath tub which will allow you to reaps the health benefits of hot baths like regulating your blood pressure, boost your immunity and help give you a better night’s rest. An ensuite also relieves stress in other ways, like helping you to get ready for work in time as you no longer need to share a bathroom with the kids. The best part is that when you get home, all your bathroom accessories will be in the same place! Optimising natural lighting contributes to the appearance and identity of a home, as well as, of course, to the wellbeing of its occupants. Improving the appearance and feel of a home, there is also widespread research on the health benefits of daylight and sunlight on its occupants. One way to achieve this is by forging a strong connection between the indoors and outdoors by building courtyards and verandas that also improve the foot traffic between spaces. A second storey specialist will be able to show you other design options to optimise sunlight following remodelling, ensuring it’s not too intense in the summer and is helpful in heating your home in the cooler months. We all know the health benefits of daily exercise, but long commutes and extended work hours is making it increasingly difficult for many Sydneysiders to carve out the time for exercise. It should come as no surprise that the option of utilising significant additional space for a home gym by adding a second storey is becoming more appealing and so many are taking the plunge. Saving loads of time and money, it doesn’t take much to transform an additional bedroom into a motivational base to get your heart pumping and burn off extra calories. All you need is a small budget for dumbbells, a kettlebell, jump rope and yoga mat and you’ll be well and truly graduated from the noisy and sweat-stained commercial gym. While unwanted noise in homes can be at best a nuisance, it can over time be cause for longer term health issues. Unwanted noise not only disturbs rest, relaxation and sleep, the presence of noise can increase levels of stress hormones and has been shown to increase the risk of cardiovascular disease. When you are designing your house to add a second storey addition, you need to consider how your new floorplan will minimise the noise from the neighbours and should include placing bedrooms that are away from the street front. It is now becoming more common the add quiet spaces in a house. Not just for introverts, creating a quiet, safe place for thinking and rejuvenation is the perfect way to unplug from a digital world. While you are at it, soundproofing your interiors with insulation is sure to protect you from the noise outside and within. One of the easiest ways to make your home feel organic and relaxed is to use natural textures and raw materials. Also creating a timeless appeal, there are so many ways to incorporate a natural aesthetic in your home remodel, whether it’s the cabinetry, the counters or the flooring. From taking design cues from nature, homes can become more like sanctuaries and places of rest rather than sterile and uninviting. 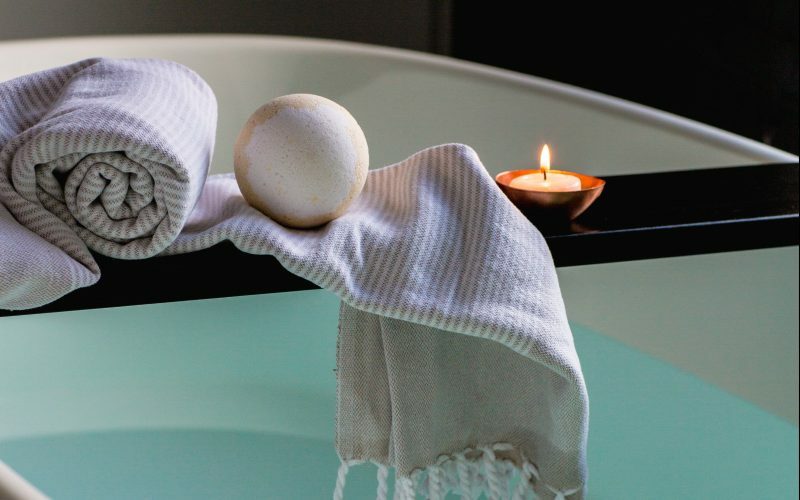 As a prime example, the wellness movement is seeing bathrooms become more like havens and as such materials such as natural stone and timber are being utilised to create an ambient space for homeowners to unwind and de-stress. 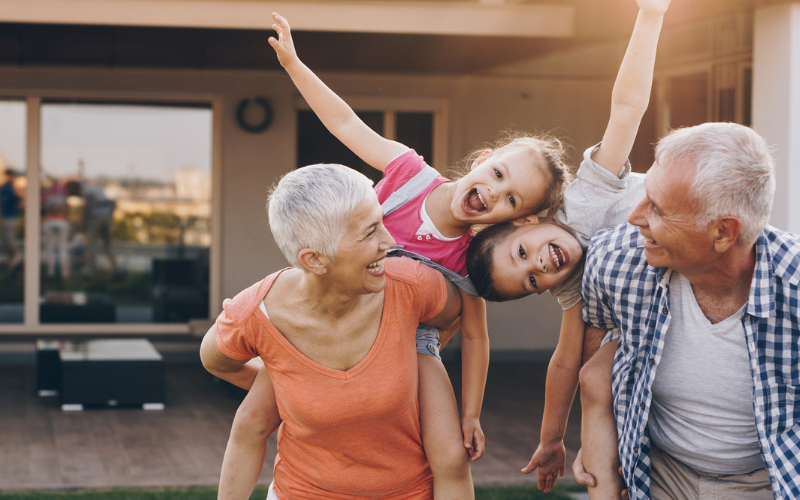 At Keystone, we understand that the design of your new second storey addition is an opportune time to improve the wellbeing for you and your family. Contact us today and we can workshop some of the new ways you can remodel your home so as to support a healthier lifestyle.